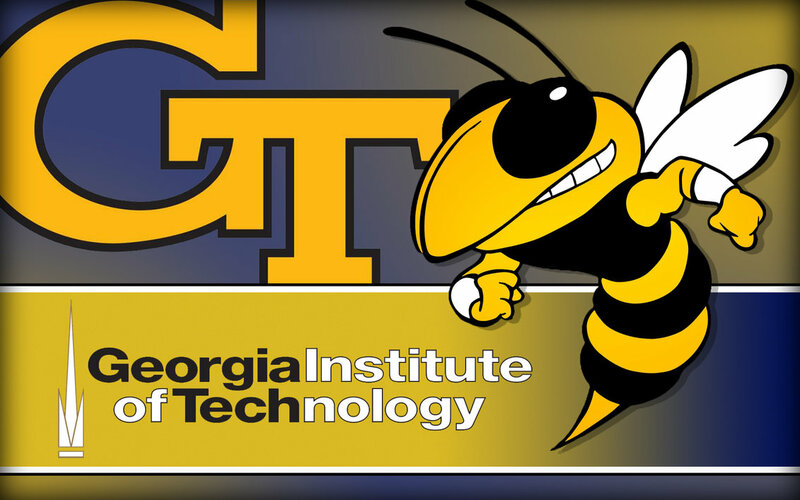 Actual advising locations in Clough will be announced during the week. 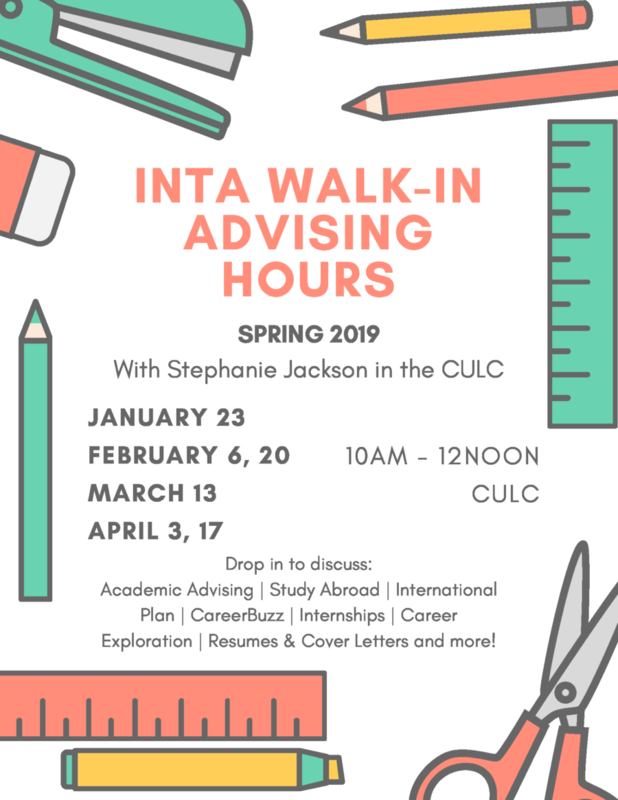 Mark these days on your calendar, so you don’t miss an advising opportunity on the center of campus! 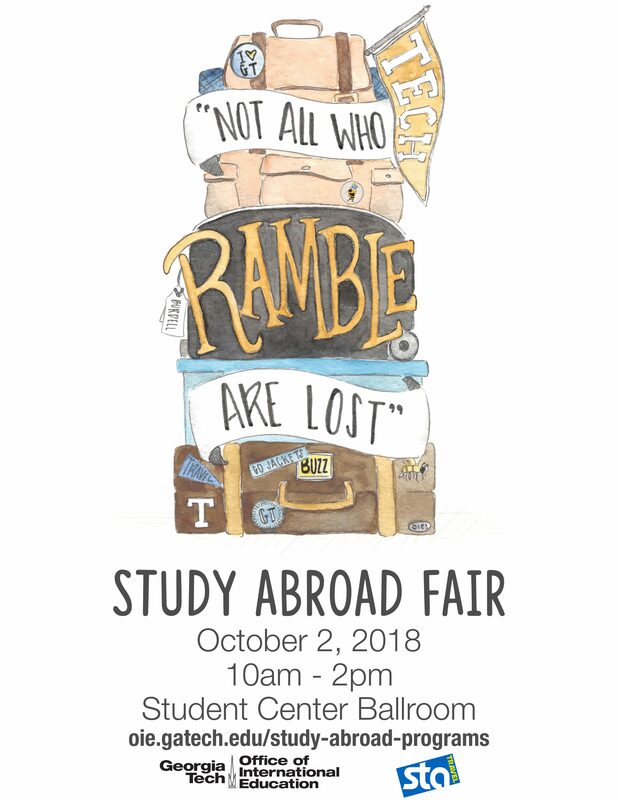 Tuesday, October 2, 2018 10am-2pm in the Student Center Ballroom Stop by to learn more about nearly 130 international education possibilities offered at Tech. 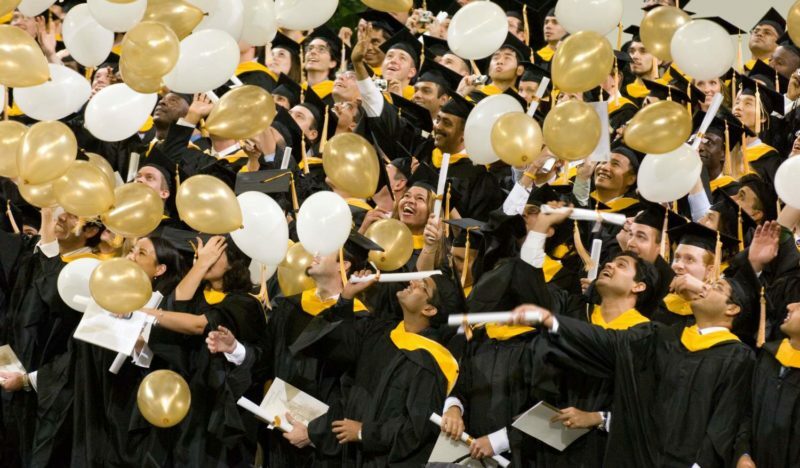 This event is a great place meet the entire team of advisors for faculty-led programs, exchange programs, global internship programs, scholarships and more.